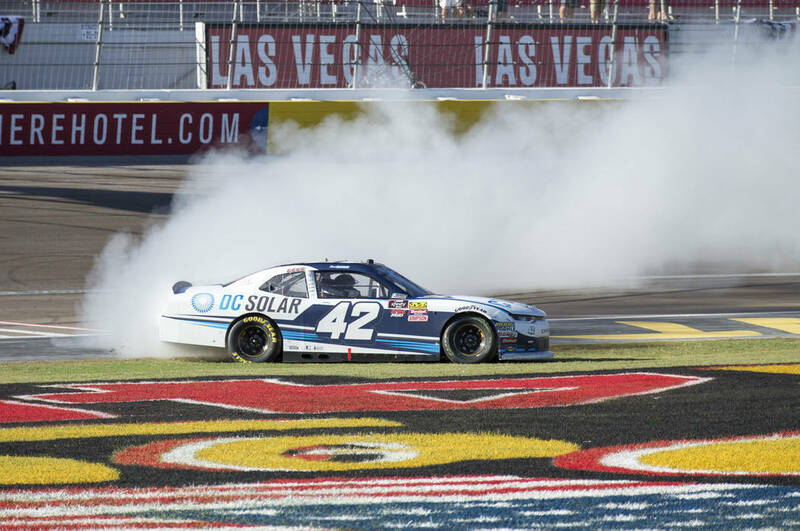 Ross Chastain led six times for 180 of the 200 laps and won all three race stages en route to his first Xfinity victory that wasn’t as easy as it might appear in the box score. 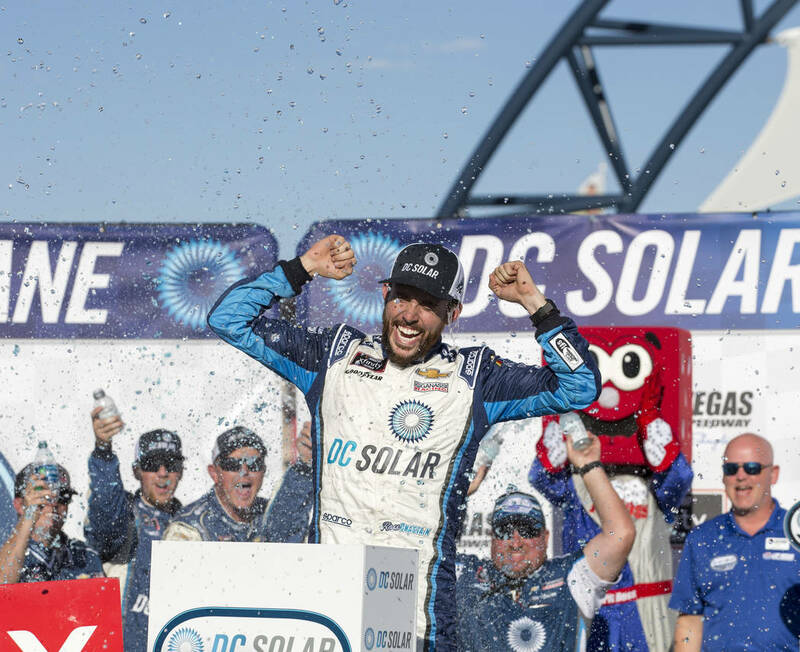 If Sunday’s South Point 400 NASCAR Cup Series playoff opener is anything like Saturday’s DC Solar 300 Xfinity Series regular-season finale, people might want to skip pro football on TV and drive out to the racetrack. In fact, it was pretty darn exciting. There was racing in the high groove, racing in the low groove, racing in the middle grove. 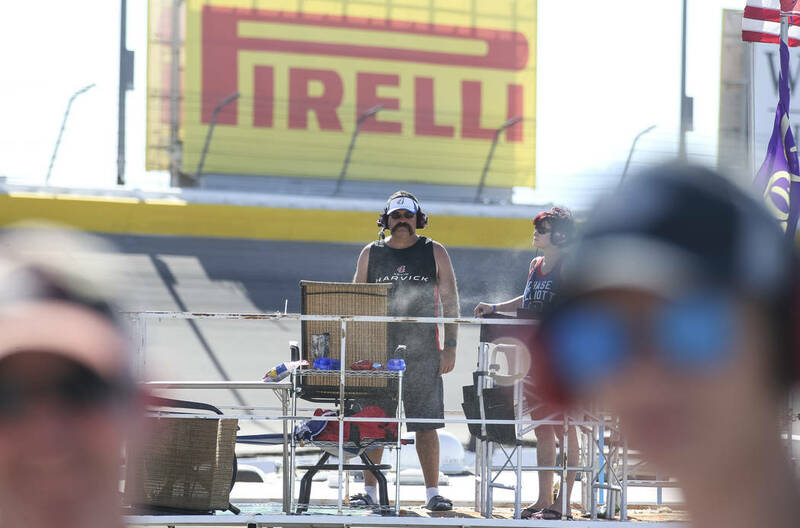 There were spins and crashes, some spectacular, as a slick, sun-drenched track and 20 mph breezes made the cars hard to control in 100 degree heat. 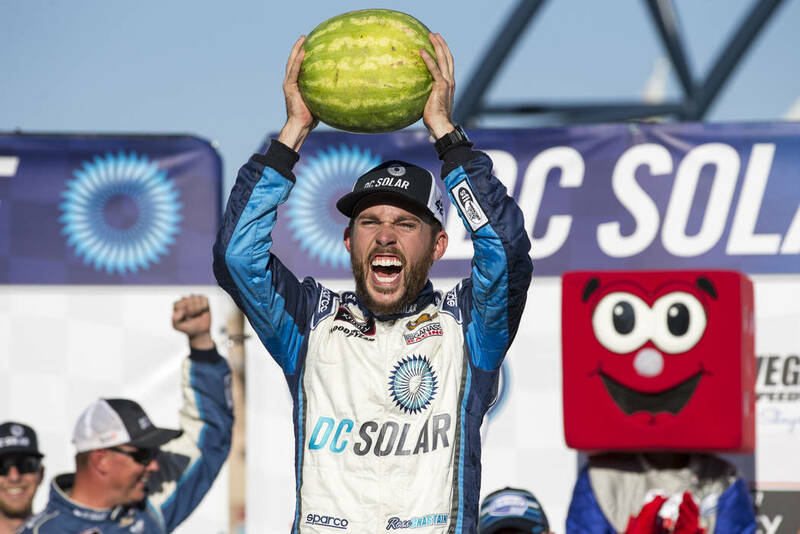 At the end, there was the 25-year-old Chastain marking his first victory in 132 Xfinity starts by hoisting fresh produce — a giant watermelon — in Victory Lane. “I’m just a watermelon farmer from Florida. 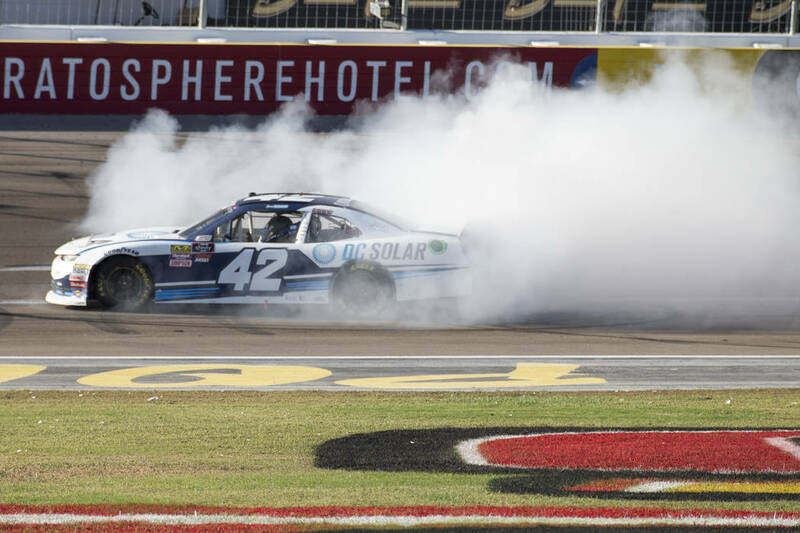 I’m not supposed to do that,” Chastain said after flashing across the finish line 1.6 seconds ahead of regular-season champion Justin Allgaier to win the DC Solar 300 in the No. 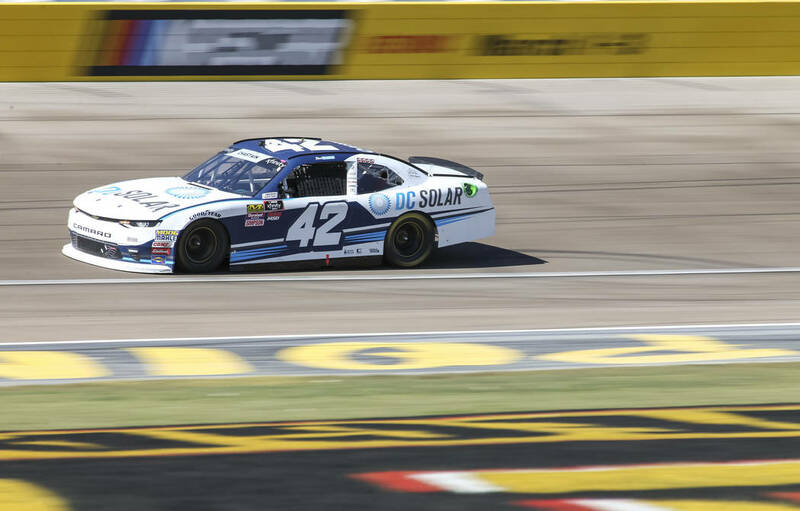 42 Chip Ganassi Racing Ford, also sponsored by DC Solar. It’s the same car sometimes driven by Cup Series regular Kyle Larson. Despite dominating the run, Chastain had to hold off Allgaier on multiple late-race restarts to preserve the win. 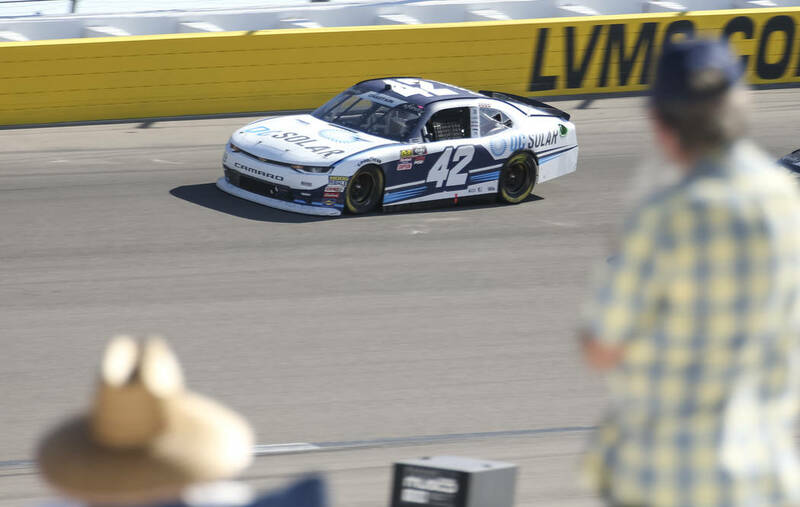 Cole Custer, rookie Christopher Bell and Elliott Sadler rounded out the top five. 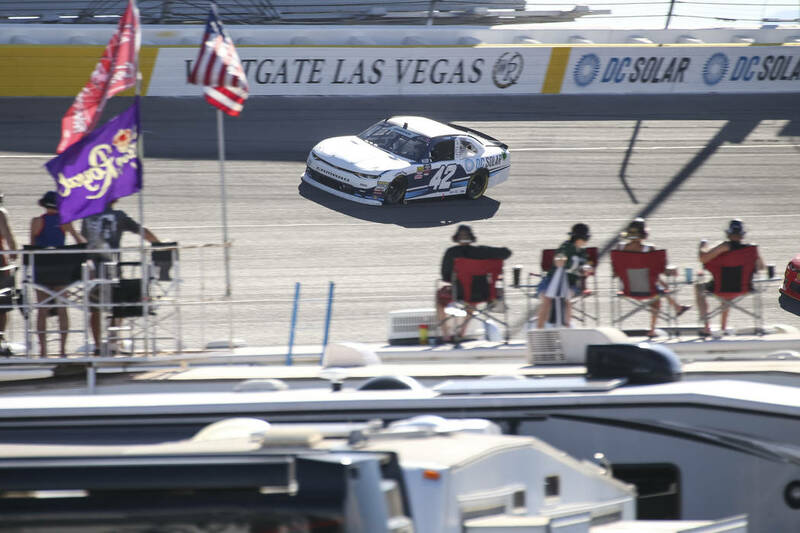 Las Vegas’ Spencer Gallagher started 14th and finished 10th in his first race back from a shoulder injury. 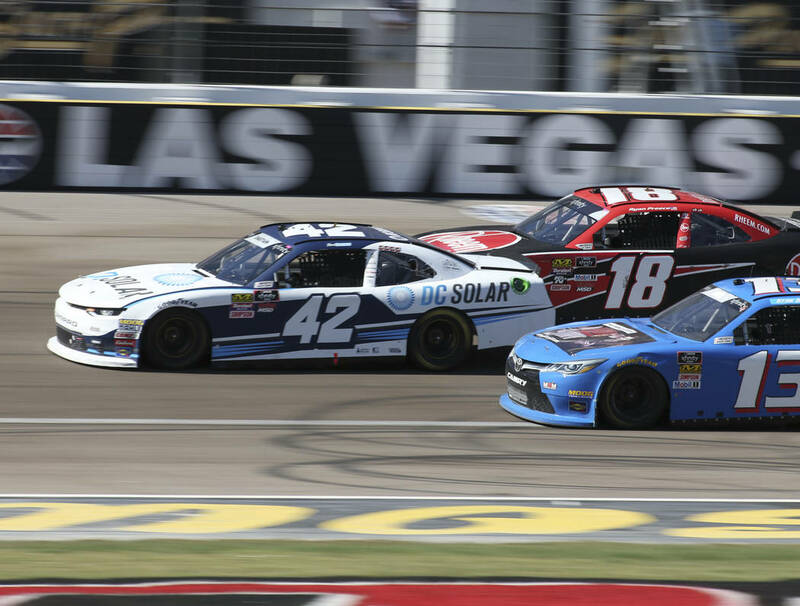 Gallagher steadily moved forward because of quick pit stops and bold moves on the track and ran as high as third with 13 laps to go before being shuffled back on one of the late restarts. ■ Cup Series veteran Ryan Newman announced on his Twitter account Saturday that he will leave Richard Childress Racing at the end of the season after five years behind the wheel of the No. 31 Chevrolet. 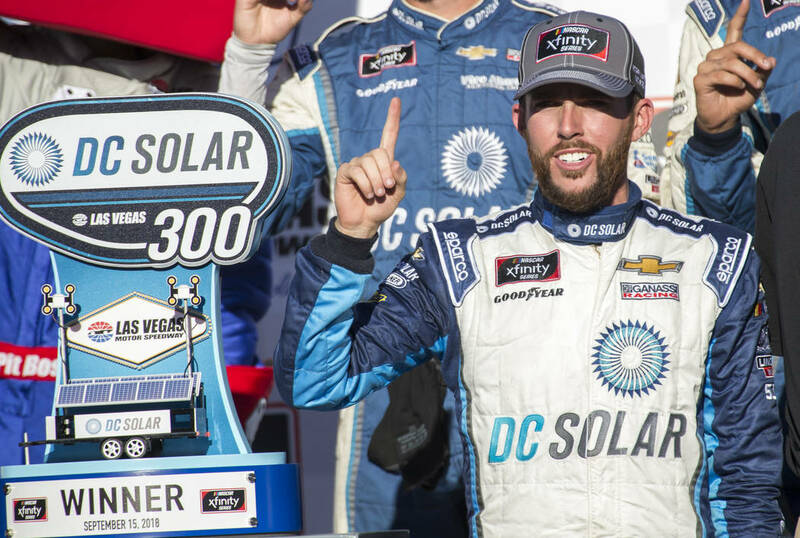 “We were able to put competitive cars on the racetrack, qualify for the playoffs on multiple occasions and make a strong run at a championship,” wrote Newman, who won one race at RCR. 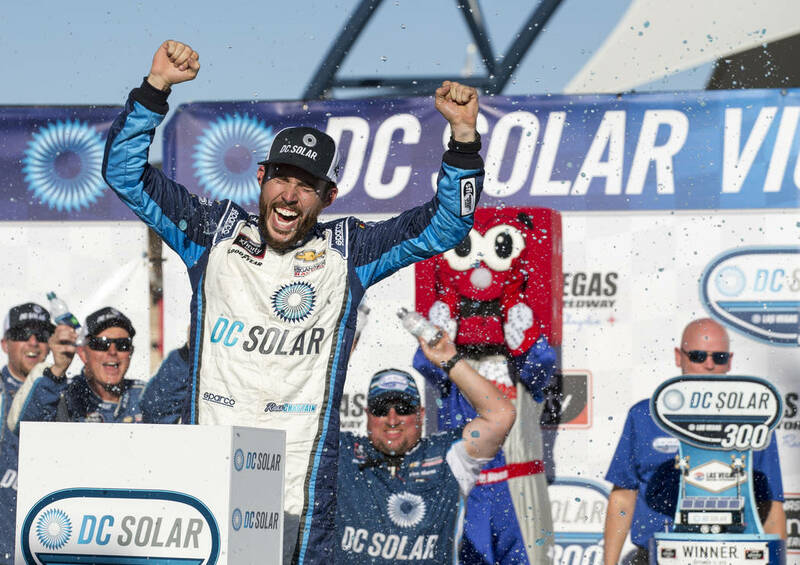 “I’m very proud of what we were able to accomplish.” Newman has been linked with open rides at Roush Fenway Racing and Leavine Family Racing, but did not disclose his 2019 plans. 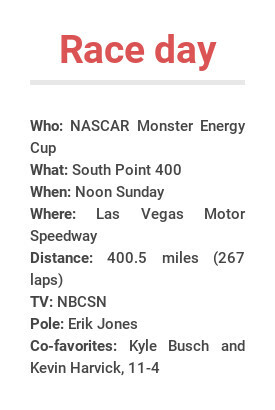 ■ South Point 400 pole position starter Erik Jones also was fastest in Saturday’s final Cup Series practice run under similar conditions — hot and breezy — expected for Sunday’s playoff race. Jones’ quick lap was 181.251 mph. Ryan Blaney (181.238), Alex Bowman (181.202), Brad Keselowski (181.099) and Ryan Newman (180.777) rounded out the top five on the speed chart. ■ Las Vegan Noah Gragson, fuming over his disappointing 18th-place finish after starting Friday’s Truck series playoff race from the pole position and leading all 30 laps of the first stage: “I just got used up by the 16 (Brett Moffitt) and cut a left front tire down, got two laps down and could never get them back. 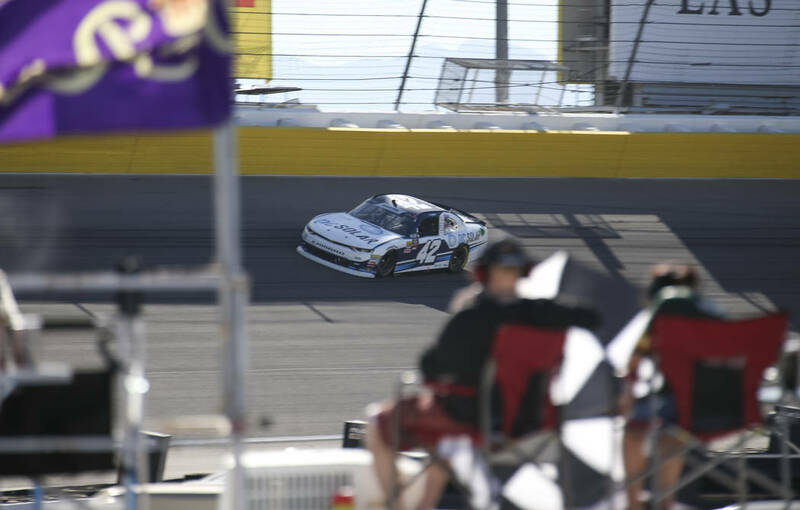 Felt like we were out of contention and just threw away another one.” Gragson will head into the next playoff stop at Talladega, Alabama, 17 points behind championship leader Johnny Sauter with five of seven races remaining. 1. (5) Ross Chastain, Chevrolet, 200. 2. (8) Justin Allgaier, Chevrolet, 200. 3. (1) Cole Custer, Ford, 200. 4. (4) Christopher Bell, Toyota, 200. 5. (3) Elliott Sadler, Chevrolet, 200. 6. (34) Ryan Preece, Toyota, 200. 7. (36) Brandon Jones, Toyota, 200. 8. (38) Ryan Truex, Chevrolet, 200. 9. (2) Austin Cindric, Ford, 200. 10. (14) Spencer Gallagher, Chevrolet, 200. 11. (18) JJ Yeley, Chevrolet, 200. 12. 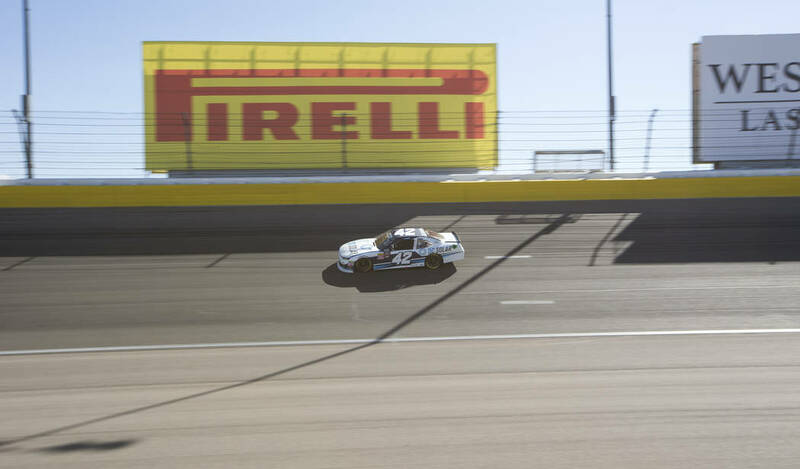 (10) Ryan Sieg, Chevrolet, 200. 13. 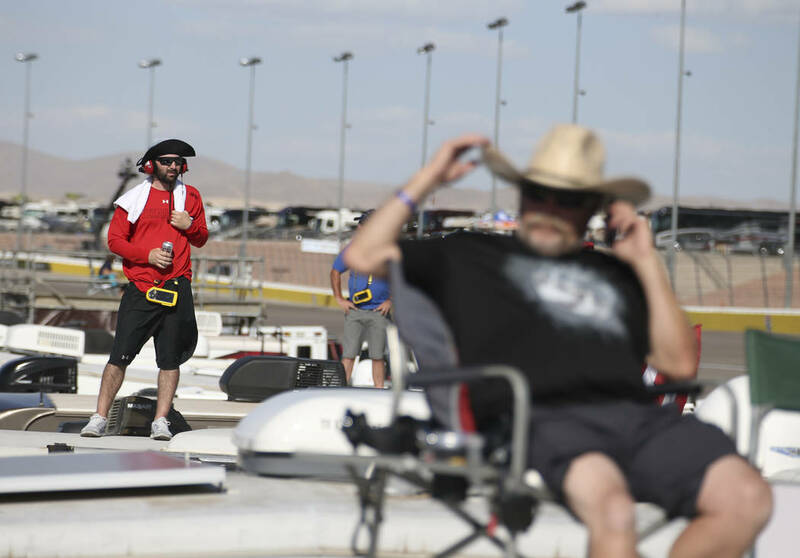 (12) Jeremy Clements, Chevrolet, 200. 14. (16) Landon Cassill, Chevrolet, 200. 15. (17) Joey Gase, Chevrolet, 200. 16. (15) Alex Labbe, Chevrolet, 200. 17. (21) Ray Black II, Chevrolet, 198. 18. (39) Garrett Smithley, Chevrolet, 197. 19. (23) BJ McLeod, Chevrolet, 197. 20. (31) Josh Williams, Chevrolet, 196. 21. (22) Cole Rouse, Chevrolet, 194. 22. (27) Spencer Boyd, Chevrolet, 194. 23. (20) Max Tullman, Ford, 192. 24. (19) Bayley Currey, Toyota, 191. 25. (29) Chad Finchum, Chevrolet, 191. 26. (33) Vinnie Miller, Chevrolet, 191. 27. (26) Josh Bilicki, Toyota, 190. 28. (7) Tyler Reddick, Chevrolet, Accident, 188. 29. (35) Daniel Hemric, Chevrolet, Accident, 188. 30. (6) Shane Lee, Chevrolet, Accident, 188. 31. (13) Chase Briscoe, Ford, Accident, 181. 32. (24) David Starr, Chevrolet, Engine, 145. 33. (28) Mike Harmon, Chevrolet, Clutch, 93. 34. (25) Timmy Hill, Dodge, Suspension, 74. 35. 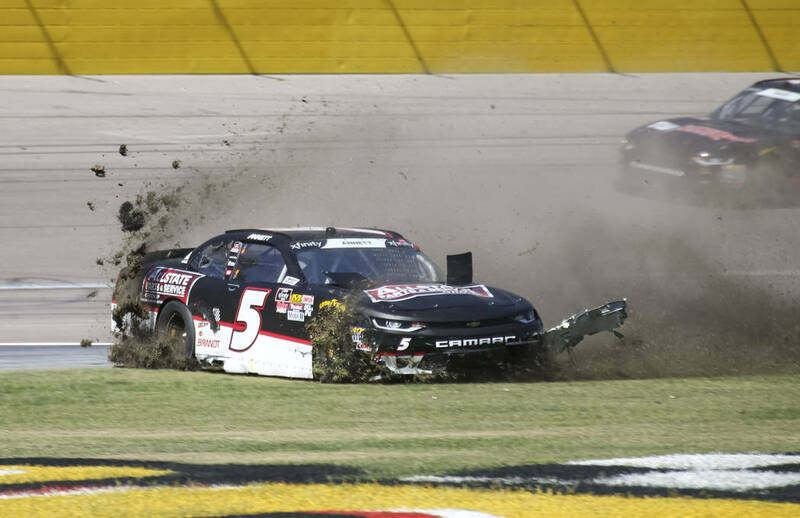 (11) Ryan Reed, Ford, Accident, 64. 36. (37) Matt Tifft, Chevrolet, Accident, 63. 37. (40) Stan Mullis, Dodge, Vibration, 51. 38. (32) John Jackson, Toyota, Vibration, 30. 39. (30) Jeff Green, Chevrolet, Vibration, 18. 40. (9) Michael Annett, Chevrolet, Accident, 5. Average Speed of Race Winner: 119.258 mph. Time of Race: 2 Hrs, 30 Mins, 56 Secs. Margin of Victory: 1.629 Seconds. 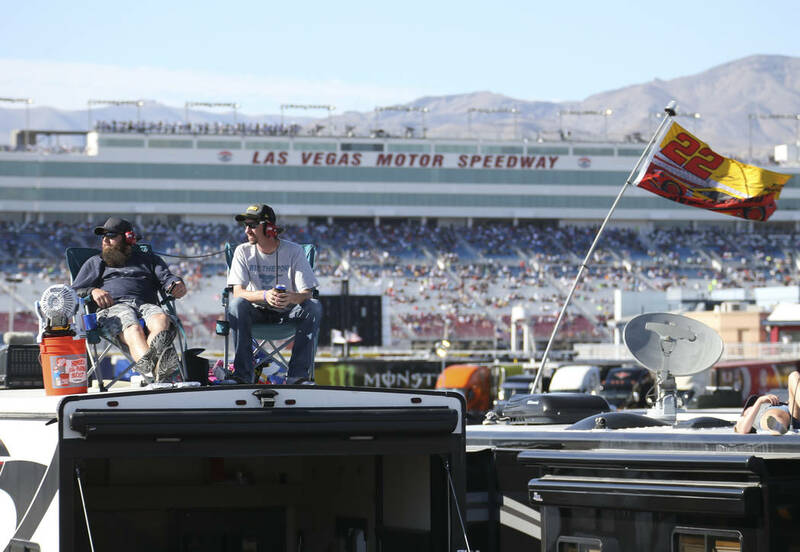 Lap Leaders: C. Custer 1-2; R. Chastain 3-11; C. Custer 12; R. Chastain 13-70; D. Hemric 71; R. Chastain 72-130; J. Allgaier 131; R. Chastain 132-134; J. Allgaier 135-148; R. Chastain 149-179; J. Allgaier 180; R. Chastain 181-200. 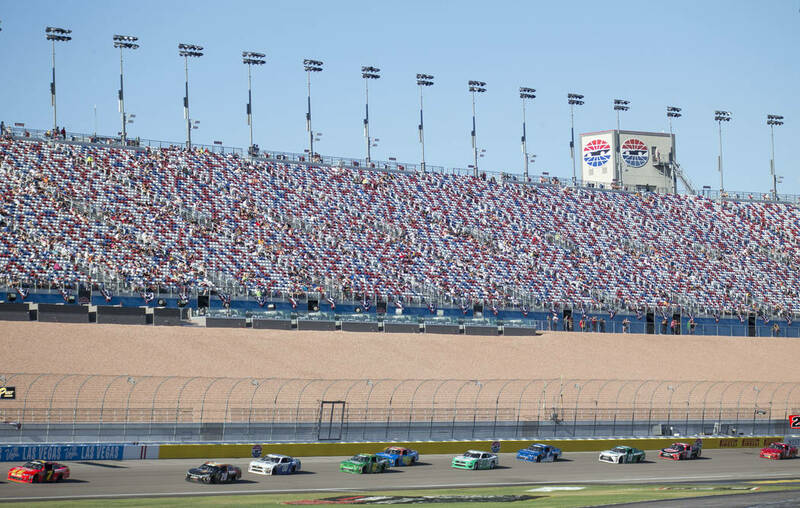 Leaders Summary (Driver, Times Lead, Laps Led): R. Chastain 6 times for 180 laps; J. Allgaier 3 times for 16 laps; C. Custer 2 times for 3 laps; D. Hemric 1 time for 1 lap.